You’re only as good as what you’re wearing and this notion is even more important once winter hits. 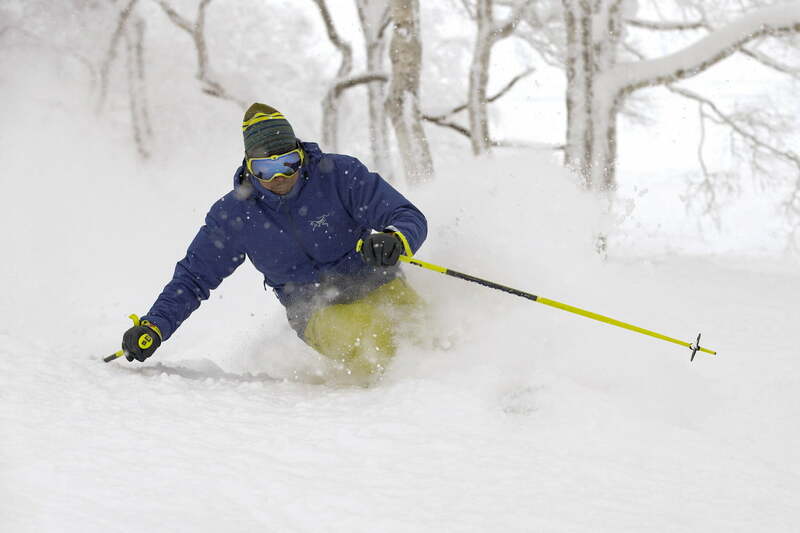 When battling the elements of Mother Nature, apparel is the most powerful weapon in your gear arsenal. Warmth, dryness, and breathability are three key factors in achieving all-day comfort. While choosing the correct product is essential, there is no one-size-fits-all approach. Different types of jackets are applicable to different activities, temperatures, and weather conditions. 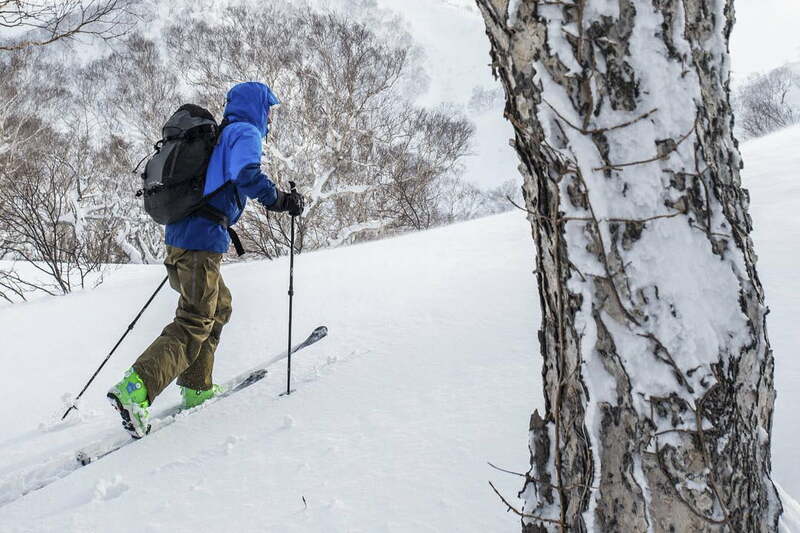 Whether resort skiing, snowboarding, or just heading out into the backcountry, there are some products that simply stand a step above the rest. Selecting the appropriate winter shell, insulated shell, or puffy coat can be an expedition-altering decision and we’ve picked out the best choices from each category. It’s up to you to determine whether you’re seeking the warmest, driest, lightest, or most breathable product — but we can get you started in the right direction. Here is our guide to the best winter jackets you can buy. For equal breathability and waterproof protection, the Trew men’s Cosmic and women’s Stella shell ranks as one of the most technical products on the market. The jacket’s 80D 3L Dermizax NX has a 40K breathability rating, putting it at the top of its class. YKK Aquaguard zippers ensure no water gets in, even during the heaviest rainfalls and snowstorms. Its minimalist design has just enough of what you need without being impractical. For a three-layer fabric, it weighs a moderately heavy 26.4 ounces but boasts excellent compressibility. Although Gore-Tex lovers might fear to leave their comfort zone, rest assured this jacket gives up absolutely nothing against the better-known brands. 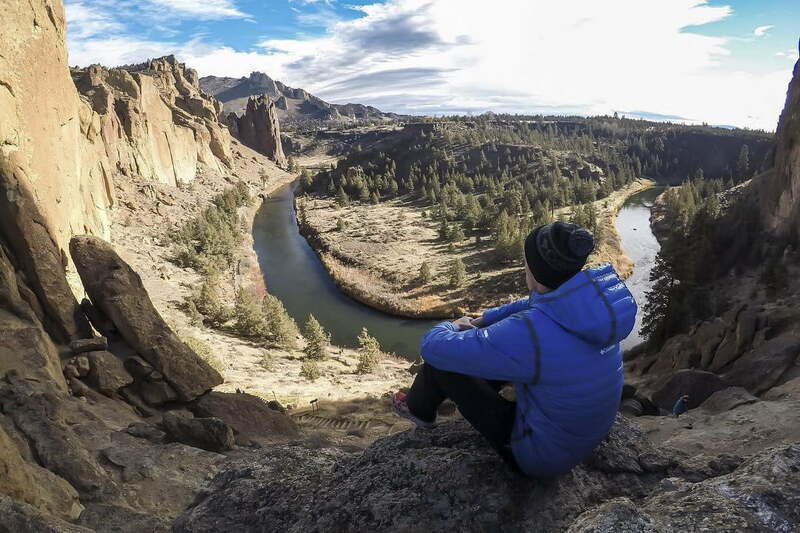 A product hailing from a company in the northwest is undoubtedly insured against high moisture and stormy conditions — and with a $380 price tag, this jacket is definitely worth a try. If you want an adaptable, guaranteed to please, durable outer shell — and the money to spend — consider the Arc’teryx Rush (or Shashka for women), which the North Vancouver company designed for a balance of comfort, breathability, and waterproofing. 80D nylon plain weave is incorporated into the shoulders, elbows, and hood, while 40D nylon ripstop protects the torso and the sleeves — this makes for excellent durability. A helmet-compatible hood and plentiful venting outlets make it equally applicable for resort skiing and the backcountry. Oh, and did we mention it only weighs 19.6 ounces? It lists for $700 but you’ll find it cheaper if you look for sales. 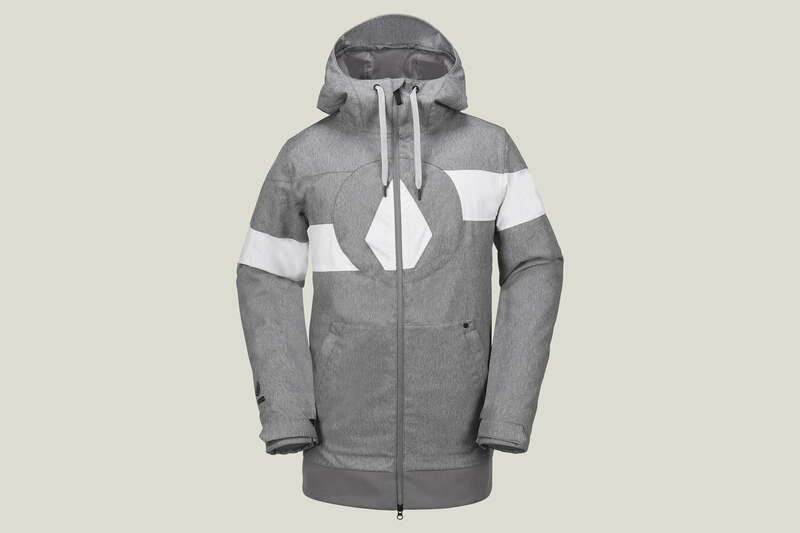 If you want to hit the slopes in style, the Volcom Hal achieves this by offering a longer torso for added midsection coverage. The stretch fabric allows you to move in any direction and although uninsulated, the fleece-lined interior is all you need to stay comfortable from sunup to sundown. The longer, progressive fit features a gathered hem while the company’s trademark V-science twill ensures unhindered movement — there’s even a two-way cuff system capable of keeping snow out. 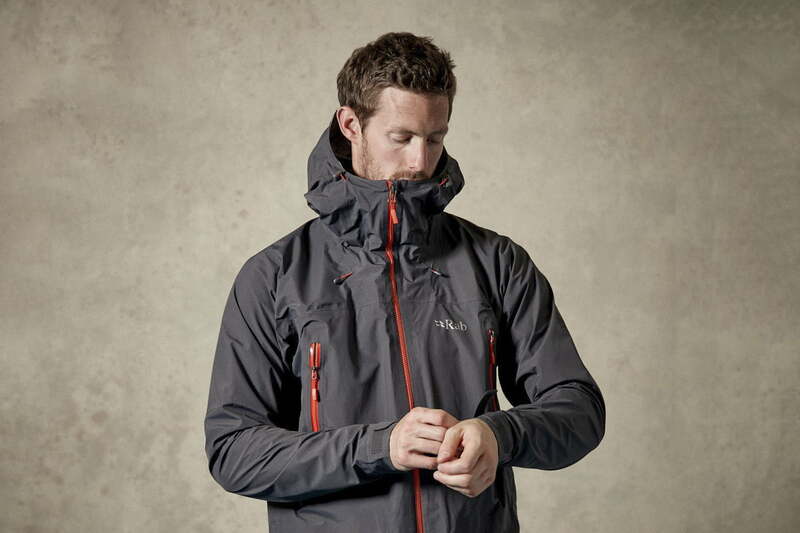 The jacket is also fully seam sealed for complete protection against the wettest elements. An added feature? Brushed tricot lined hand warmer pockets help your fingers stay toasty on those frigid chairlift rides. At just $210, the Hal is quite a steal. Conceived by an alpine-oriented brand, the Latok excels in high mountain conditions. Excellent ventilation is provided by lengthy pit zips and the tried and true eVent membrane, while the jacket’s impeccable waterproofing and YKK zippers offer supreme durability. To add to the ventilation characteristics, the company included a two-way front zipper with buttons at the bottom to allow for venting while preventing the jacket from flapping around in the wind. Though the extra features add a bit of weight, this heavy duty shell is worth its $400 price tag, performing at its best when it’s needed most. If you’re looking for a jacket with all the bells and whistles, the Helly Hansen Icon incorporates the latest and greatest in insulation technology, boasting a ton of added features while retaining style and sophistication. One of its highlighs is the innovative H2 Flow regulation system which channels and releases cold air from ports around your core. 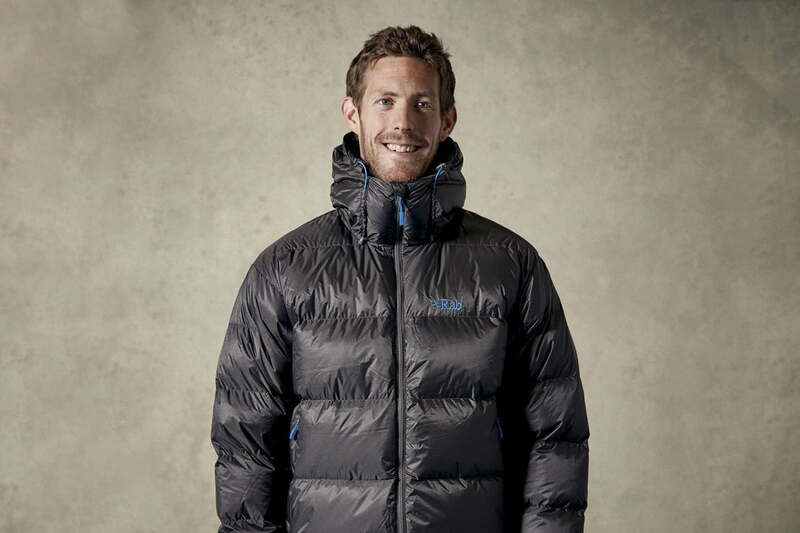 Two layers of fabric and Primaloft insulation ensure you stay nice and warm no matter the weather conditions. Four-way stretch fabric, stretch lining, and wool panels are sure to keep you moving comfortably, even at full speed. A nice bonus feature is its unique Lifepocket outfit in Primaloft Aerogel insulation which was designed to keep your mobile device functional in the harshest of elements. The $900 price tag is certainly steep but this is one of the highest quality jackets on the market. The Canadian-made Auxiliary is a thoughtfully designed, insulated hard shell jacket with clean lines and loads of tech. Three layers of 40D and an eVent membrane make for an extremely durable, waterproof, and breathable shell that’s backed by PrimaLoft Gold Insulation, guaranteeing warmth in the most ravaging of conditions. The Auxiliary does not skimp on the finer details, either, with fully taped seams, YKK waterproof zippers, a welded front zip pocket, and a Recco reflector. It also utilizes Cohaesive cord management hardware, which helps give it one of the most effective helmet-compatible storm hoods ever. It retails for just shy of $600 which is more than reasonable for a top-of-the-line jacket — especially considering it’s not made overseas and also carries a lifetime warranty. 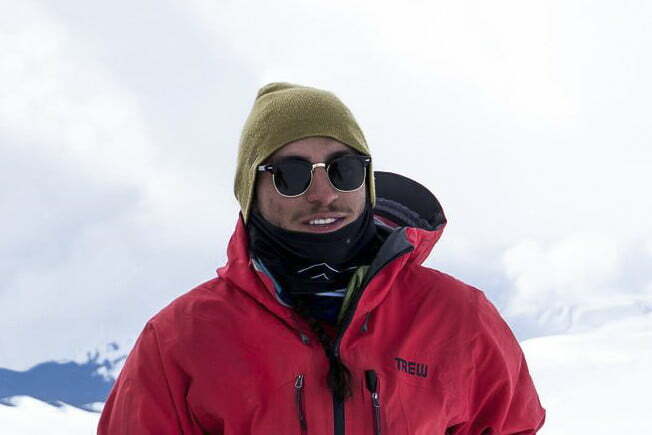 Arc’teryx made strides with its men’s Shuksan and women’s Tiya shell jackets, using the top-branded design materials on the market. The jacket incorporates advanced N70p Gore-Tex fabric with 3L tricot technology and 80 grams of Coreloft insulation in the core, and 40 grams of Coreloft everywhere else. Velcro cuff adjusters, a stand-up hood, and a DWR finish on the fabric below the powder skirt ensure extra protection from skin exposure to the icy elements. The only downside: No front zip pocket, making for difficult phone or camera carrying capacity. At $775, it’s a pricey product — but Arc’teryx products never fail to deliver. 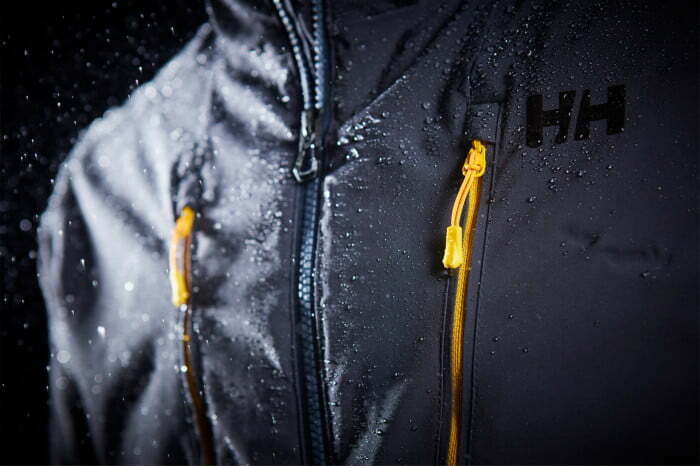 New and improved this year, the Helly Hansen Alpha 3.0 keeps its tried and true features while adding top-of-the-line technology. The trademark H2 Flow ventilation system maintains internal body temperatures despite outside conditions and Primaloft insulation keeps you warm in the right places. The Foldaway hiviz brim keeps you visible despite heavy resort crowds and like its Icon companion, the Alpha features the new Lifepocket with Primaloft Aerogel technology — meaning you’ll never have to worry about the cold draining your phone battery. Additional premium characteristics include a stretch powder skirt and wrist gaiters with a thumb hole to keep you dry and comfortable. At $450, it carries a fair price tag for its bevy of essentials, especially with the added cutting-edge technology. 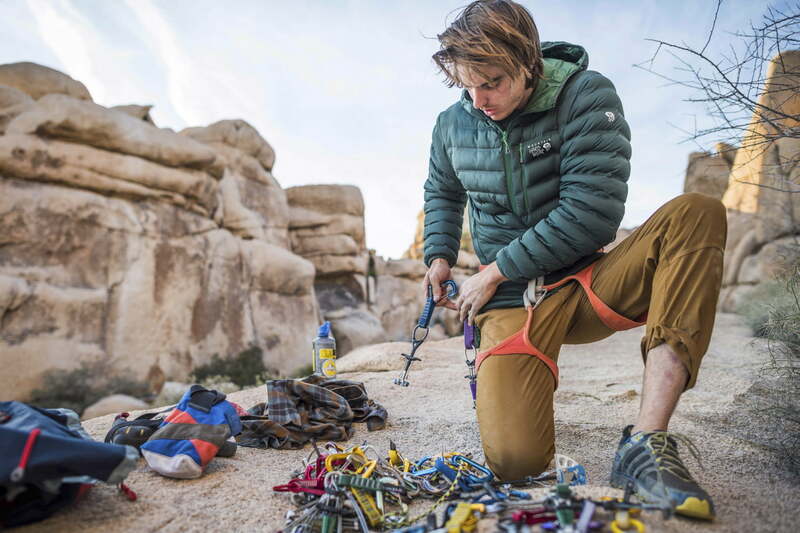 Mountain Hardwear joins the trend of ditching its stitching with the welded StretchDown Jacket. Q.Shield Down 750-fill chambers are a revolutionary way of sealing in warmth and retaining loft in wet conditions. Its unique stretch-knit fabric makes for a vast improvement in comfort over modern ripstop fabrics. If weight versus warmth is your primary concern, this is easily your best selection as it boasts a light weight of just 17 ounces. For $260, you’re getting a lot of value — and warmth. Columbia breaks the barrier with its best waterproofing technology yet as it developed an unbelievably dry puff coat design dubbed OutDry Extreme and used proudly in its EX Gold Down Hooded Jacket. 700-fill down is more than enough warmth to keep you comfortable at high elevations while the breathable membrane ensures you stay cool in motion. This adaptable piece is equipped for rugged terrain and maintains an adjustable hood, two zippered hand pockets, and a loosely contoured fit allowing for comfortable inner-layering capacity. For around $200, it’s a no-brainer. This option is an alpine jacket rather than one meant for snow sports but it’s worth mentioning because Patagonia went above and beyond with its down fill. For striking the balance in being warm, durable, adaptable, and lightweight, the VII Down Parka cannot be matched. This 800-fill product boasts a water-resistant DWR-coated nylon shell and glued-baffles throughout the entire body. Patagonia incorporated elastic at the cuffs and around the waist, serving as a mini snow skirt that keeps the jacket close to your body for added warmth. A plethora of pockets and a two-way zipper system ensure complete satisfaction no matter what kind of storm blows your way. Despite all its added extras, it weighs a mere 23.8 ounces, however, it does carry a steep price tag at $900. Thankfully for those who purchase, there isn’t a better option in sub-zero temperatures. Frigidly low temperatures are no match for this powerful mountain contender, the Neutrino Endurance. 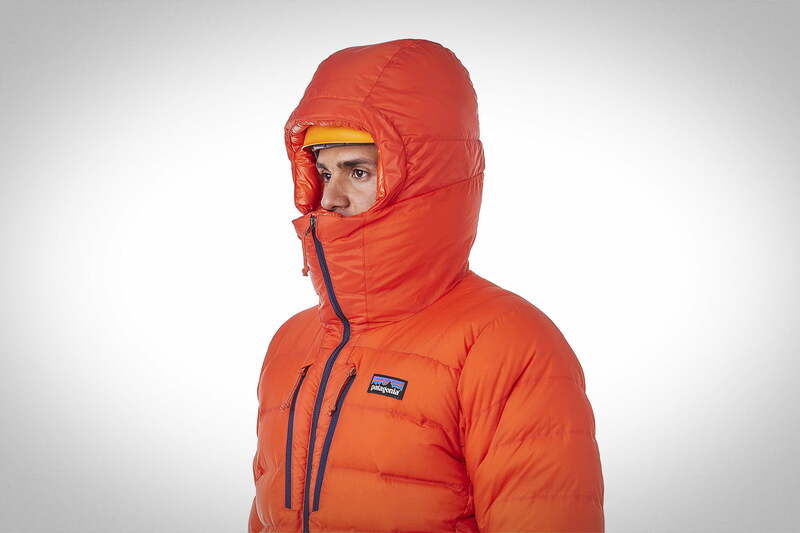 Rab managed to pack a ton of warmth in this one as it boasts 800 fill European goose down. 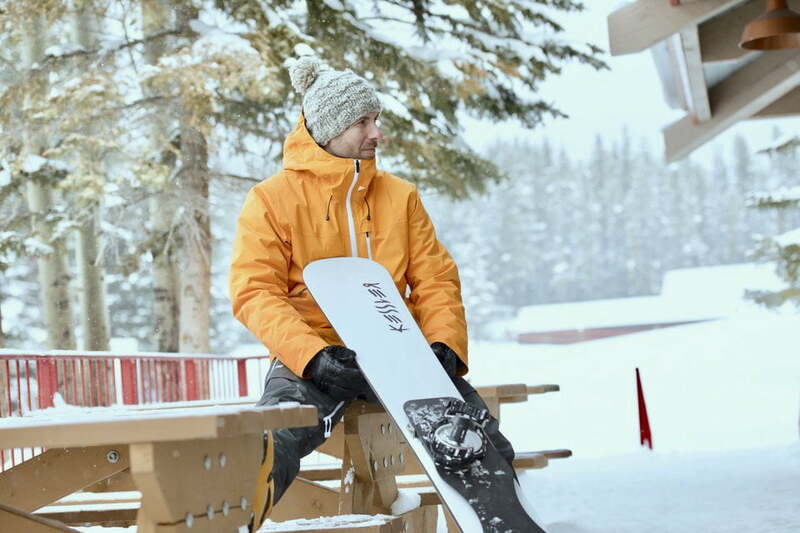 Pertex Endurance outer fabric and Pertex Quantum inner fabric ensure long-term durability, even in harsh winter conditions. Additionally, its stitch-through baffle construction keeps heat exactly where you need it most. Despite its massive warmth, the Neutrino easily compresses down into an included stuff sack and weighs in at just 22 ounces. With a $375 price tag, Rab’s well-designed contender offers more warmth than similar products on the market at a cheaper price. Oros is not only an impressive newcomer but it’s also a crowdfunding success story. Rather than go head-to-head with the big names mentioned above, Oros’ point of differentiation is the space-technology it uses for insulation. 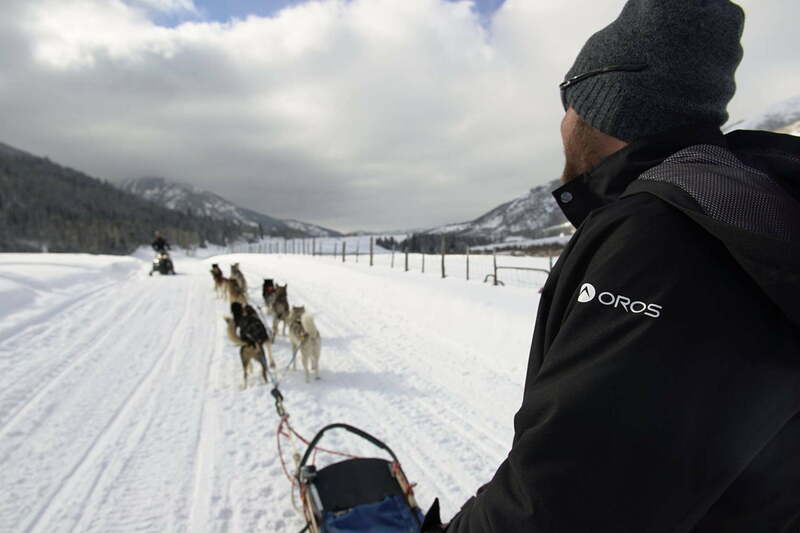 While down and synthetic insulation are tried and true in extreme conditions on Earth, Oros uses Aerogel in its Orion Parka — also available in a women’s version — which is the same insulation used by NASA in its space suits and on the Mars Rover. Aerogel is made mostly of air, making it extremely light and effective as an insulator. Compared to the established players, Oros’ offering doesn’t have the same technical outer shell but at $275, it’s a lot of warmth per dollar.